1-Floss. 2-Wear comfortable shoes. 3-Go to the bathroom before you leave. 4-Spend less than you make. 5-Dance often. 6-Just because it’s free (or on sale), doesn’t mean you need it. 7-Master a recipe for something obscenely delicious. 8-Call your grandma. 9-Look both ways before you cross the street. 10-Don’t speed… 11-You will get caught eventually. 12-Give compliments just because. 13-Chocolate is good. 14-Diet pills don’t work. 15-Taxes are a bummer. 16-Coffee with cream is good. 17-Black coffee is gross. 18-Learn from your mistakes. 19-Smile! 20-Naps are good. 21-Smell the flowers but check for bees. 22-Every little bit counts. 23-Don’t take things too personally. 24-Go to the doctor, don’t Google it. 25-Buy insurance. 26-Write thank you notes. 27-Care about something. 28-Less is more. 29-Everyone knows more about something than you. 30-Nobody has it all figured out. 31-Go with your gut. 32-Don’t overthink it. 33-Swearing was only cool when it was forbidden. 34-Swearing can make you sound dumb. 35-Try something new. 36-Things are not as you remembered as a kid. 37-Life is a solo trip with visitors, some long-term, some not. 38-Foil doesn’t do so well in the microwave. 39-It’s much easier to fall in love than to stay in love. 40-Family is important, revisit #8. 41-Do what makes you happy. 42-Timing can make all the difference. 43-My dryer definitely eats socks. 44-Anyone who judges you by the car you’re driving or the shoes you’re wearing isn’t worth impressing anyways. 45-Zicam (zinc) really does shorten a cold. 46-The store brand jelly is good enough but the store brand ketchup is not. 47-Music is powerful. 48-Puppies make everything better (unless you’re allergic). 49-Smiles, yawns, and positive attitudes are contagious. None of these really have much to do with what I’m about to share - well, except #13. Don’t you hate when you have to go back and figure out what 13 was? #13 with coconut is even better. 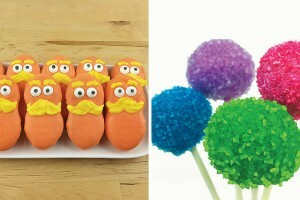 This recipe was adapted from the fabulous, Joy the Baker. 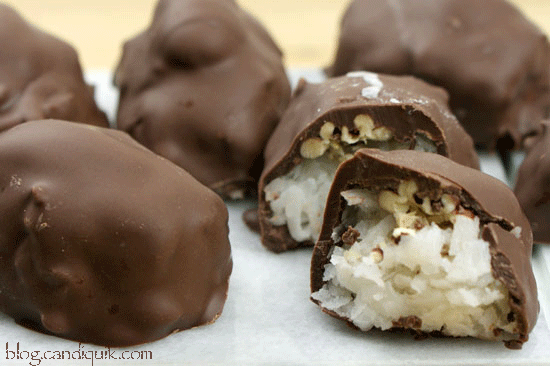 Homemade chocolate coconut candy bars, coconut lovers will be in heaven! Heat corn syrup in saucepan over medium heat until simmering, stirring frequently. In a medium bowl, mix heated corn syrup with shredded coconut, vanilla, and salt. This mixture will be thick and sticky. 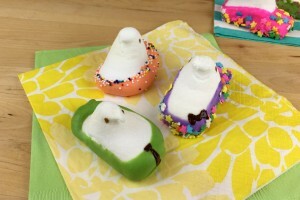 With hands, form 1 tablespoon of coconut mixture into an oval about 2 inches long and ¾ inch thick, packing firmly. Press walnut on top. 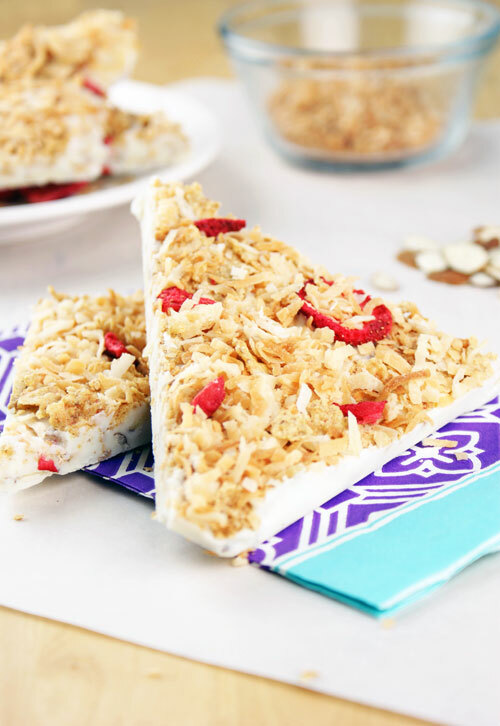 Place on a wax lined baking sheet and repeat until all of the coconut mixture is gone, chill in the freezer for 20-30 minutes (mixture will be easier to dip in the Candiquik when it's cold). Melt Chocolate CANDIQUIK according to directions on package. 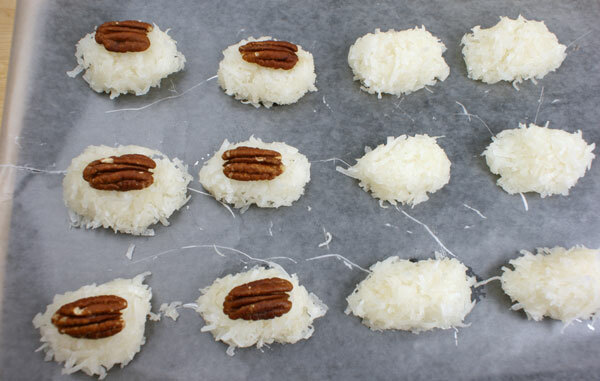 Remove the coconut candies from the freezer. 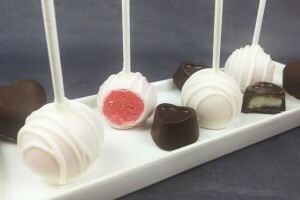 Place 1 coconut candy on a fork. 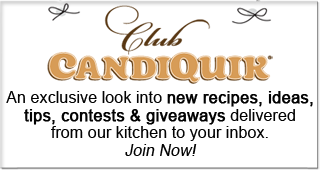 Use a spoon to pour a bit of chocolate CANDIQUIK over the top of the walnut. 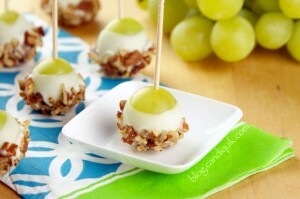 This will help the walnut stick to the candy and not fall off when dipping. 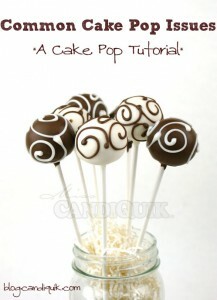 Lower fork into the CANDIQUIK and spoon chocolate over the rest of the candy coating completely. Lift fork and gently shake to let the excess coating drip off. Place candy on wax lined baking sheet to set. Repeat until all candy is coated. Hope you enjoy these as much as I did!!! Hi! 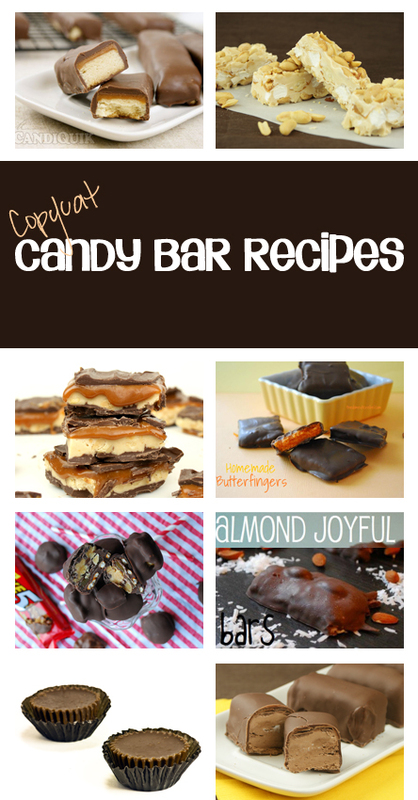 Just noticed your almond joys in our January #ChocolateParty, and had to stop by to tell you how heavenly they look! Pinned! I love, love, love your list. I’m not even sure I care about the food (although I do, the candies look amazing) but I love your list!!!!! Thank you! Lol – I love the list and agree with every item, especially number 13 in its original form and as amended. I was never a big coconut fan but I’ve mended my ways and you’re right – coconut and chocolate together is a killer combo. 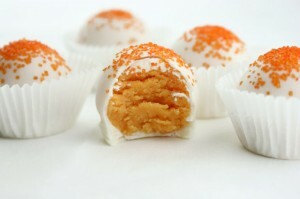 These almond joys look amazing – much better than the manufactured version! I swear those are pecans and not walnuts ! Does the recipe call for sweetened or unsweetened coconut? Also, I’m also pretty sure the nuts in the picture are pecans and not walnuts.